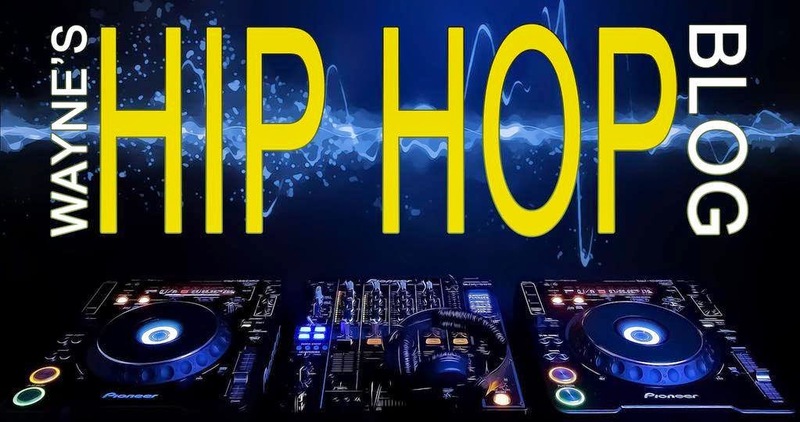 Wayne's Hip Hop Blog : A brief review of T.I. 's "Trouble Man: Heavy Is The Head"
A brief review of T.I. 's "Trouble Man: Heavy Is The Head"
An interesting road leading to this album, so with that in mind, let's go back to 2010. T.I. 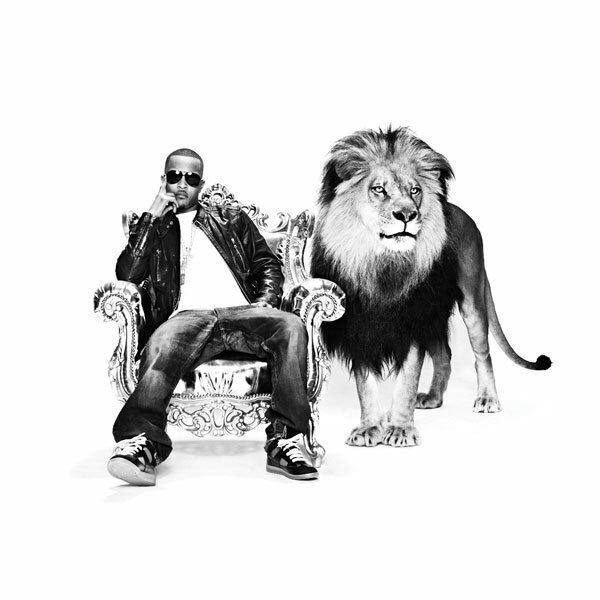 had announced that the follow up to his excellent 2008 album "Paper Trail" would be titled "King Uncaged". Remember this cover? Before we got to this album, T.I. had released the somewhat much anticipated, the oddly titled "F*** A Mixtape". I enjoyed that mixtape at the time, especially the production. My feelings at the time were, if he's coming like THIS on a MIXTAPE, I can only imagine what the album would sound like. In the interest of time, I'll skip the parole violation that led to his last prison stint, and head straight to the "No Mercy" album. And man, that album was VERY disappointing. I preordered it (which confirms it was a blind buy/order) and was expecting something along the lines of "F*** A Mixtape", and got the complete opposite. It wasn't a wack album per se, just very underwhelming, and the only time I listened to it was the day it arrived in the mail, and that's the last time I played it, with no desires to visit it again. Another mixtape, "F*** da City Up", was released earlier this year, and while it was ok, it was largely forgettable overall. I only checked it out once. With tight guest appearances, a reality TV show, among other things under his belt, T.I. returns with the new album, and to say he has something to prove, in a way, is a slight understatement, and we're going to see how it stacks up. We dive right into things with "The Introduction", a DJ Toomp produced banger, which immediately shows that he hasn't lost his way on the mic, very good way to begin the album. The next song, "G Season", featuring the overrated Meek Mill (yep, he rears his head again, lol), is a dope song over a nice Cardiak beat. Meek says nothing of note in my opinion, while T.I. completely owns it, no question. We get a THIRD straight banger, again a DJ Toomp production (he's kinda underrated now when I think about it), in the form of "Trap Back Jumpin". Lyrically it's nothing new, even with him doing a double timed flow throughout, but Tip makes it work. Other highlights include the Andre 3000 assisted "Sorry", over a nice Jazze Pha track. T.I. is good here, but Dre absolutely steals the show. "Guns and Roses", with Pink on the hook, is tight, as Tip essentially details his love/hate-gift/curse relationship with guns. Pink is great on the hook also, much like she was on the track with Eminem. The Pharrell Williams produced "Hello" (featuring Cee-Lo Green) and "Wonderful Life" (featuring Akon, in what is a dedication type song to family and friends) are decent, as well as "Addresses", where he goes at his detractors in true T.I. fashion. The album closer, "Hallelujah" (are artists becoming more religious as we speak) is great, as it comes off a complete testimony in a hip hop form, nice way to close the album. Well, all is not perfect on this album, and unfortunately it does come with its fair share of filler (in my humble opinion). "Ball", featuring Lil Wayne (the LESS said about his verse the BETTER), is as unacceptable as they come, but I will say the clubs will love this one, mostly because of the beat and hook. Tip's verse on "Wildside" is good, but I simply didn't care for the beat or A$AP Rocky's verse. I'm not an R. Kelly fan (for reasons I may share another time), and while "Could You Learn" is your apparent standard song catered to the females, it comes off as filler to me. And speaking of songs catered to the females, "Crusin" finds Tip singing, which he doesn't do well obviously, and that may be the worst song on this album. Songs like "Go Get It", "The Way We Ride", and "Who Want Some", complete with redundant song titles, aren't actively bad, but it's more of the same, lyrically and production wise, nothing we haven't heard before. This album is a true step up from "No Mercy", and although it has its share of filler, it's still a very good album all around, and if you're a fan of his discography, I feel you'll enjoy it, and chances are this will be added to my collection. In what is becoming a trend nowadays, he has already announced plans for the sequel to this album, which is titled "Trouble Man: He Who Wears The Crown", and after this album, I'm honestly looking forward to it, and I hope he takes his time with it and not release it too quickly. My rating would be a 3.5-4 at this point. Recommended.